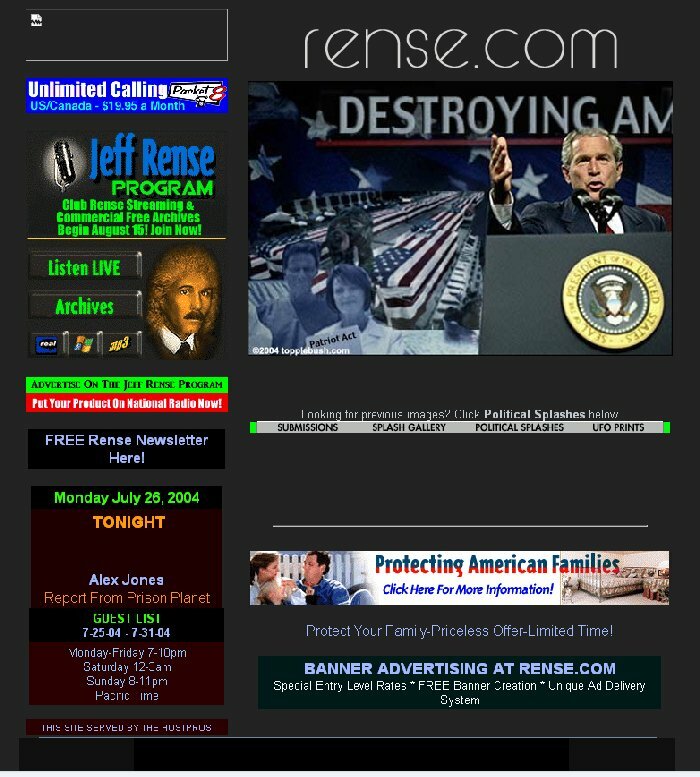 This is a collection of front pages from Rense.com over the years. 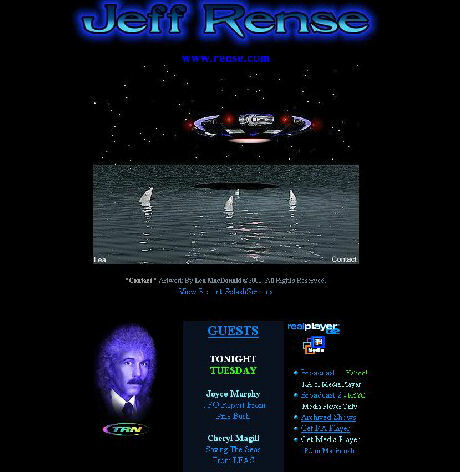 All images retrieved from the Wayback machine. 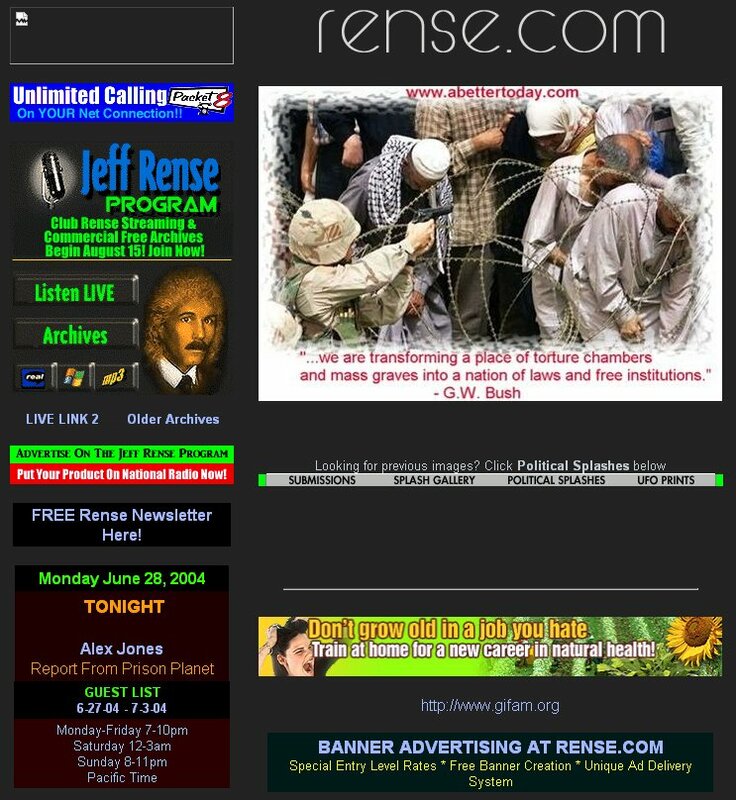 You can find more yourself. 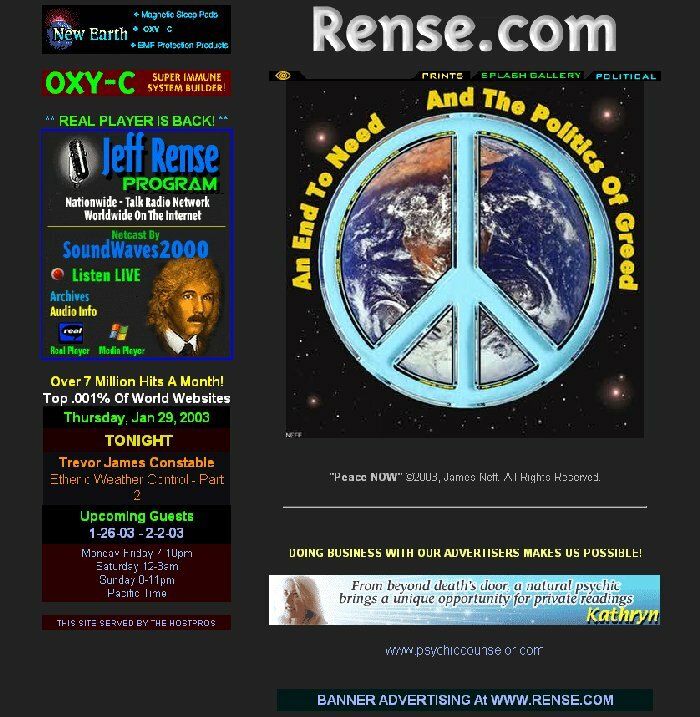 Same webmaster on Rense.com since 2004.